NEVER Pyrograph or burn on man made "wood"
Such as: MDF, Particle Board, Chip Board or Craftwood etc..
Inhaling these fumes can cause major respiratory damage. 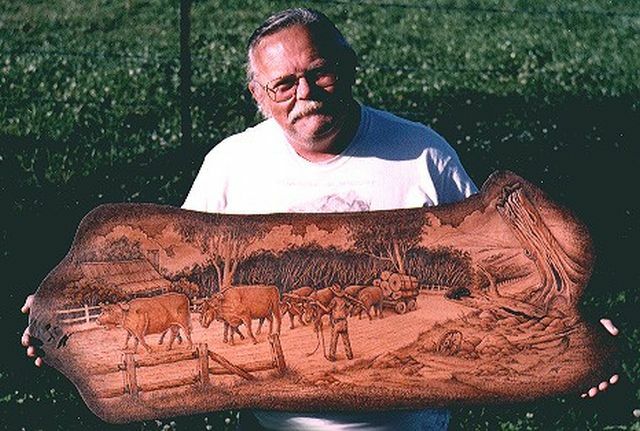 There are many different types of wood you can use for pyrography. You should NEVER burn on chrome tanned leather, the smoke from it is toxic. Leather is by far my most favorite surface to pyrograph on. Unlike wood, there is no grain to contend with. 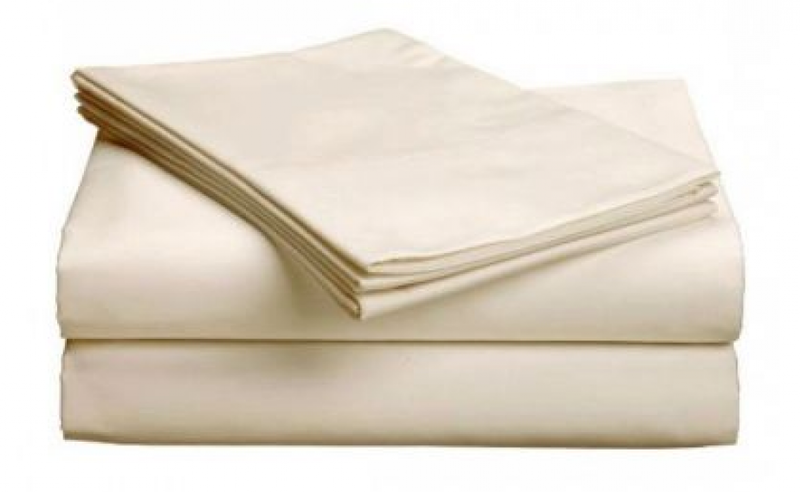 Additionally, the surface is beautifully soft and buttery.... it's great. Each section is then priced accordingly. 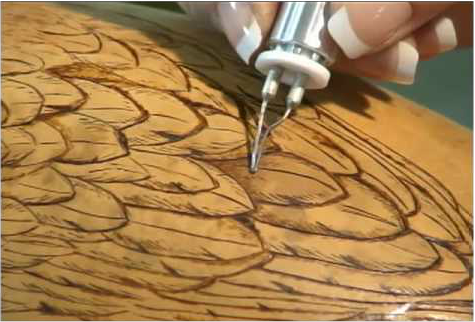 For pyrography and price wise, the shoulder is the best buy. The notion of burning on paper may sound like courting disaster, but if you use the right paper, it is excellent. It's all about the weight of the paper you use and what was used to make it. Paper such as - Printer paper - Cartridge paper - Sketch pad paper - Newsprint paper are out. These papers are either far to thin or of the wrong consistency to be used for pyrography. Quality Watercolor paper is made from a pulp that is a cotton, wood fiber blend. It is also manufactured in two types - Hot Pressed and Cold pressed. Hot pressed has a smooth finish and cold pressed has a slightly textured finish. 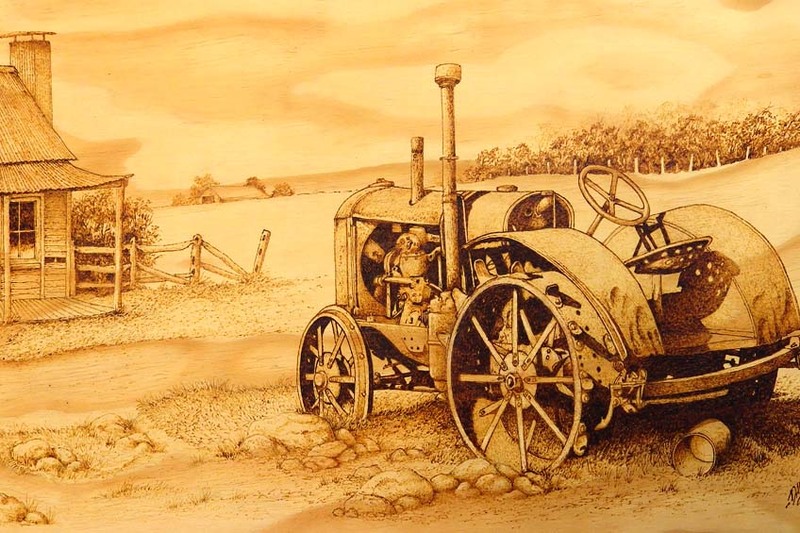 Cold pressed is the ideal paper for pyrography. 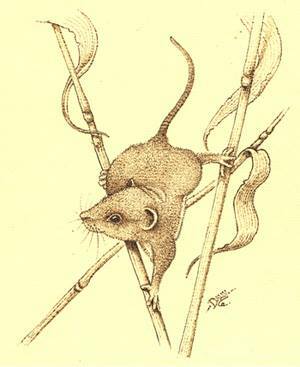 What the GSM stands for is - Grams per Square Metre or one square metre of that paper weighs 300 grams. Put simply, the higher the number, the heavier the paper. You need a heavy paper to withstand the burning, without compromising the paper. 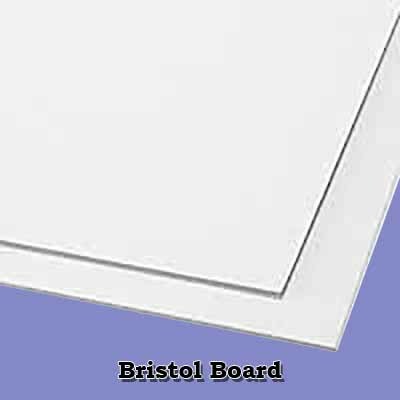 Bristol Board is made of multi layered papers, that results in a "board" about the the thickness of light/medium cardboard. 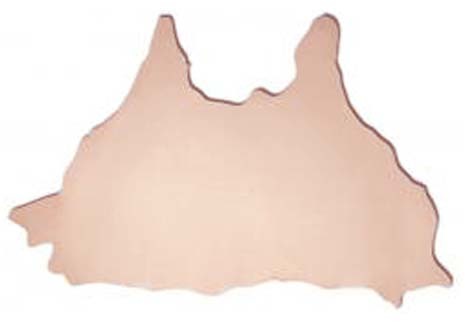 It is available in two surface finishes - Plate (smooth) and Vellum (slightly textured). 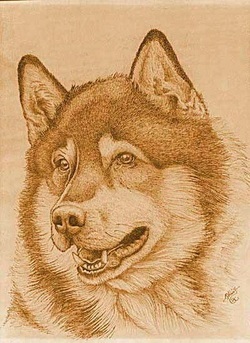 For pyrography, the option to use is the Vellum finish. It not quite as good as watercolor paper for pyrography, but it's worth a try. 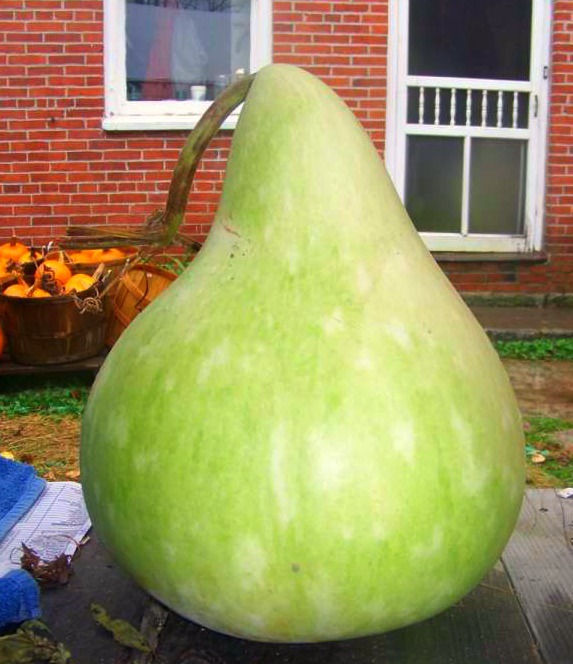 Gourds are a fruit/seed pod.,they are similar to pumpkins, squash, and melons. The main difference being, they are very bitter and are inedible. 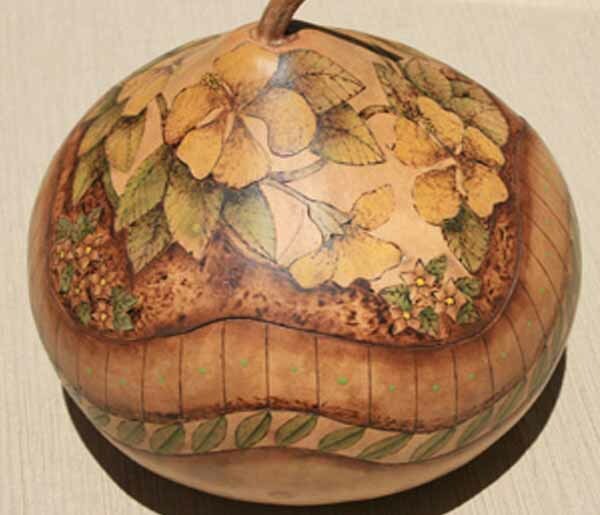 Gourds have had numerous uses throughout history, including as tools, musical instruments and objects of art. When they are harvested, they are hung to dry. Once dried, shells are very hard. Just to name few uses, they can be cut, carved, painted or pyrographed. 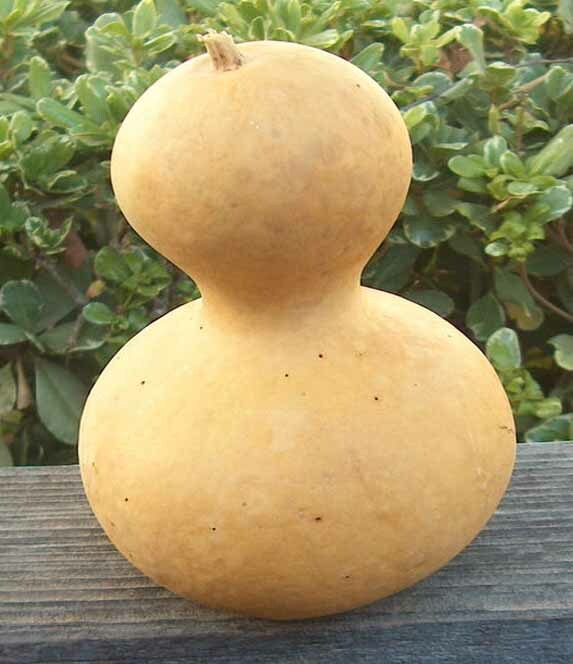 Gourds come in many shapes and sizes. The gourds have a tough, thin skin layer over them, which needs to removed before burning on them. 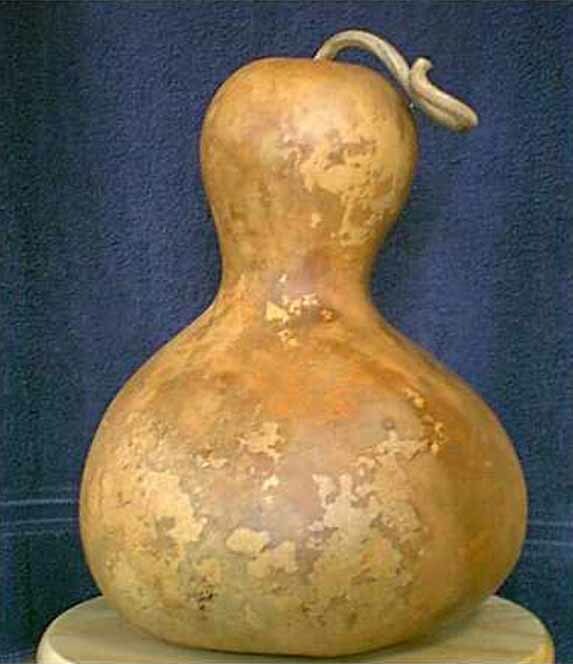 Once properly sanded, gourds are similar to plywood to burn on. 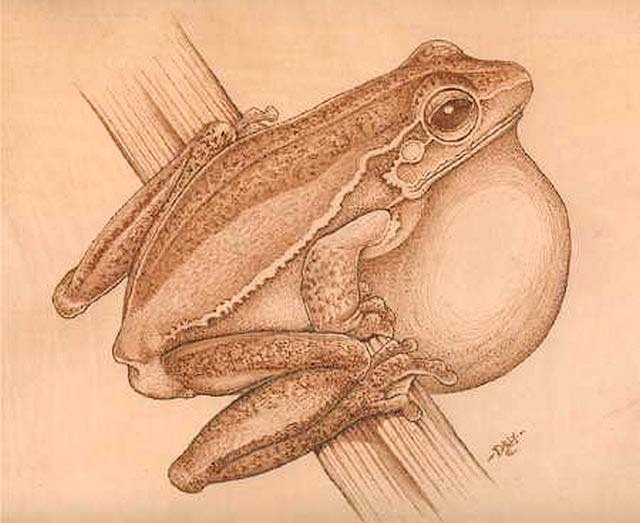 Dried - showing the discoloration on the skin. 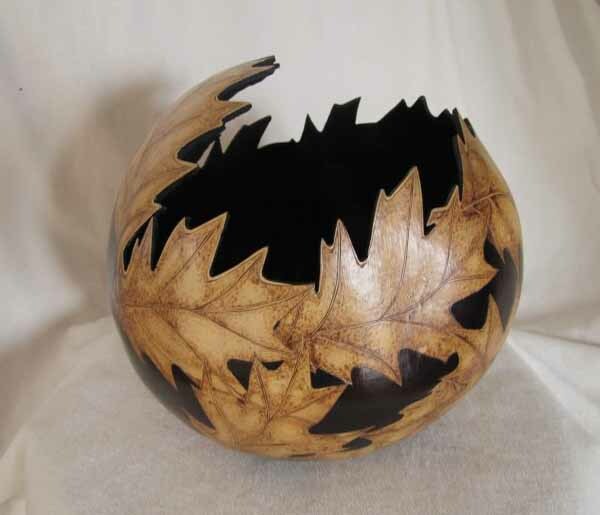 Pyrographing a gourd,using a wire burner. Note that the gourd has not been sanded. This would have made it hard to get a consistent burn. Doing pyrography on fabric is a bit tricky, but it can be done. Such as, nylon, polyester, Lycra, wool blend, flannelette... basically anything that is synthetic. There are only a couple of fabrics that I would suggest trying.. Doing pyrography on fabric is fairly new to me, but it is intriguing to do. 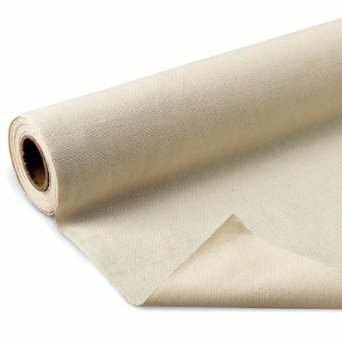 You will need to use artist grade, un-primed, linen canvas for doing pyrography on. Larger art supply shops will stock it or can get it for you... it is normally sold in a roll. The canvas has a woven texture, which requires a little practice to get used to. 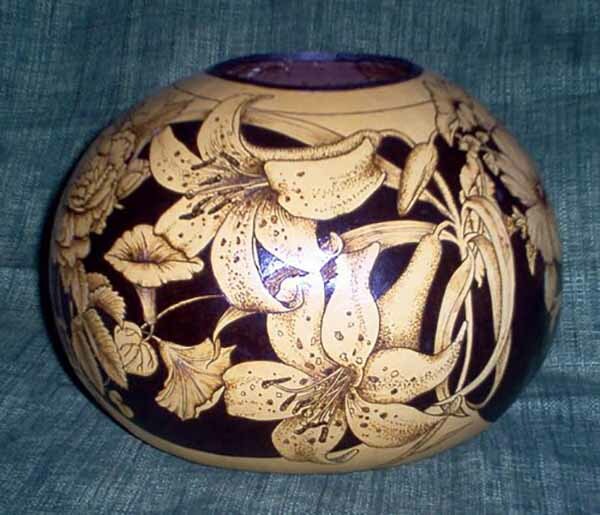 Cotton is a good surface to pyrograph onto, although it does require a gentle touch. 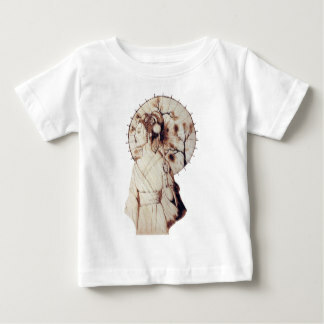 You could use old cotton bed sheets or cotton T-Shirts to pyrograph onto. By the way... at one time or another, we have all witnessed an accidental pyrography incident on fabric! It is pronounced - Tah-gwa. It is then as hard as ivory (takes a hacksaw to cut it). 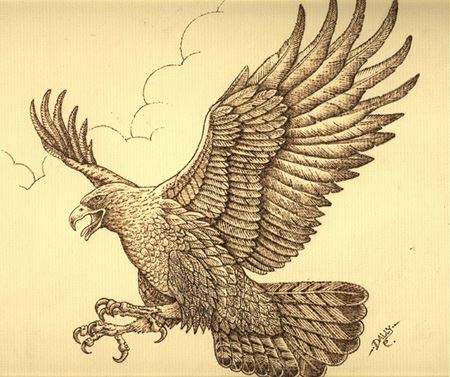 It can then be carved or pyrographed. I have yet to try doing pyrography on Tagua, but it is definitely on the "to do" list. The nuts are fairly small, but are well worth a try. Even though the dried slices are hard, they are not waterproof. When finished, they need to be coated with a clear sealer. However, the end results are usually quite stunning. 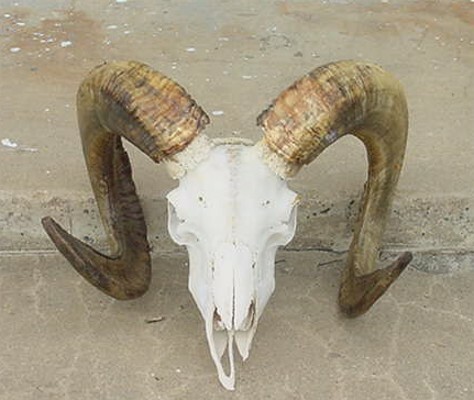 The bone used is usually the naked skull from a long dead animal...a deer, sheep or steer and suchlike. The bone should be cleaned prior to burning on it..
Fine steel wool dipped in hot water, that has dish washing liquid added works best. Once it is dry, sand the bone slightly, using a light/medium grit sandpaper. This will give the bone a slight "tooth" (pardon the pun) and it will burn better. If you've ever had a tooth drilled, you will recall the smell it gave off. The same smell applies here. When burning on bone, you will need to turn your burner up to a high temperature. The skull will need to be clear sealed when finished, to preserve them from further oxidization. 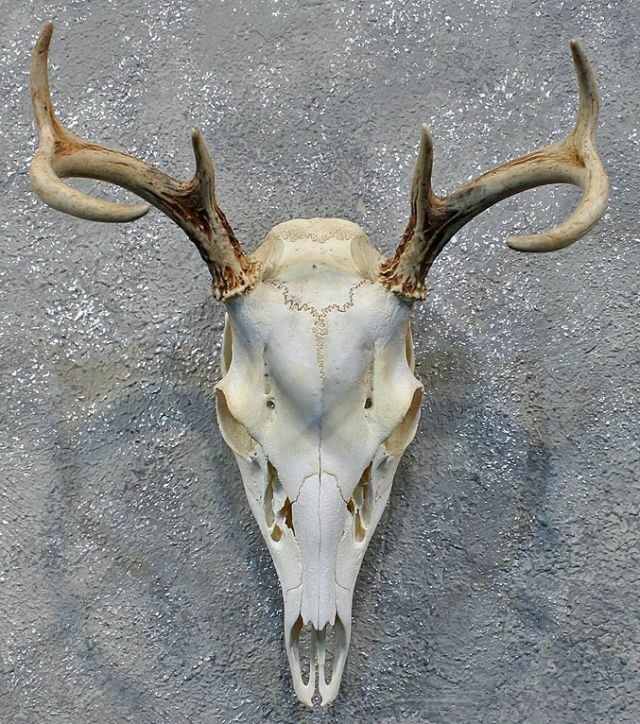 These pyrographed skulls make a great wall feature and are highly sort after by collectors.